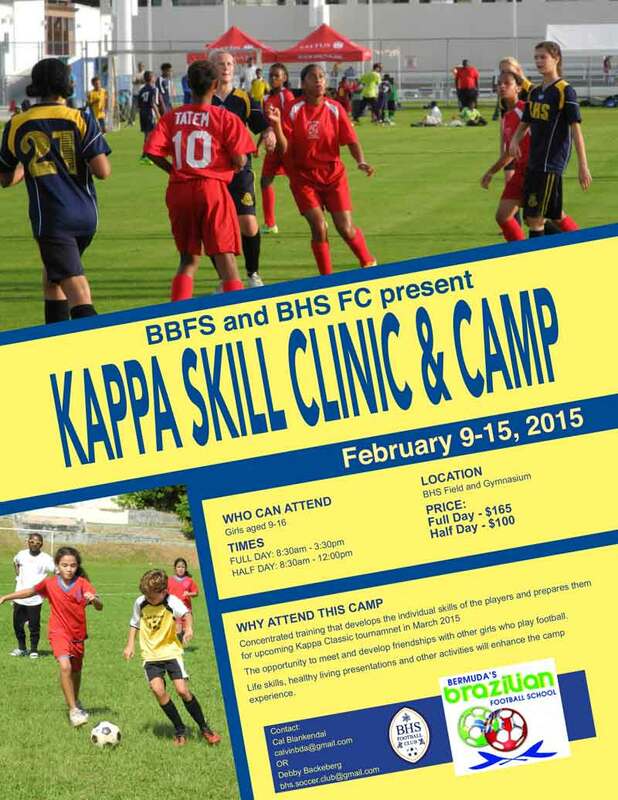 A spokesperson said, “The camp will focus on technical, tactical and skills development in group play. A core focus will be individual and team preparation for the annual Kappa Classic. To register, please fill out the form via this link.